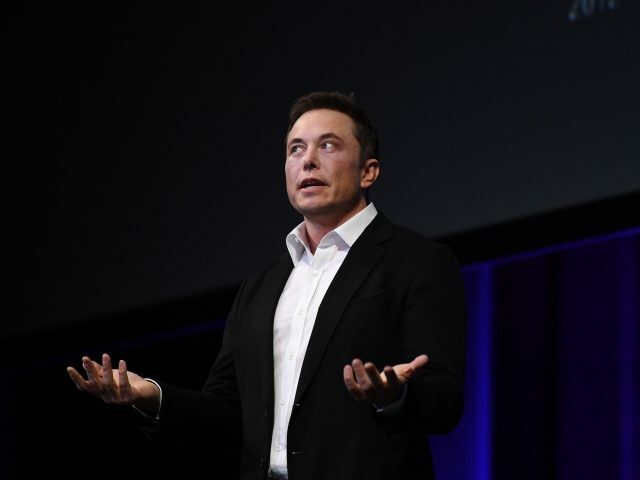 Reuters reports that Tesla CEO Elon Musk used his Twitter account to announce company news this week, something which he has become prone to do in recent months and which once cost him $20 million. Musk stated that Tesla’s referral program will end on February 1, urging customers to refer friends to buy a Tesla and give them 6 months of free Supercharging before the deadline. According to the most recent estimate of SpaceX’s workforce, which according to COO Gwynne Shotwell was 7,000 employees in 2017, this would mean that approximately 700 SpaceX employees will be let go. It is unknown at this time which areas of the company will lose staff. There are currently no reports of staff cuts at Tesla.